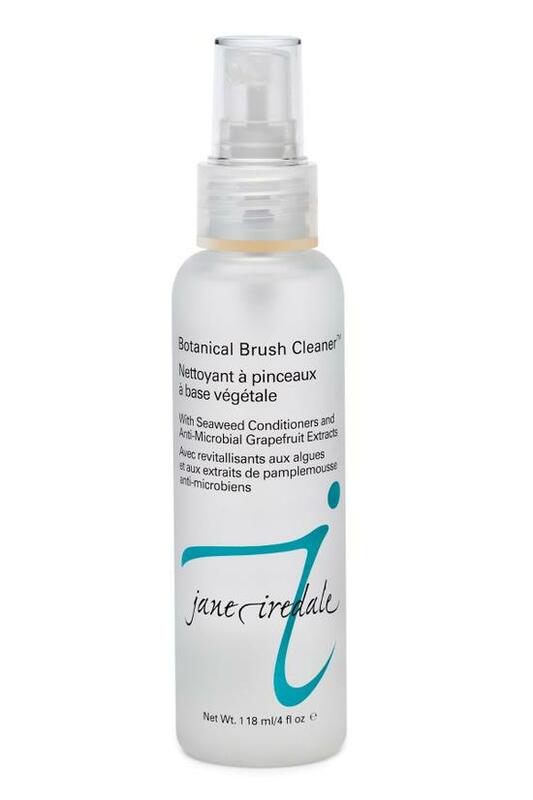 A quick-drying alcohol and witch hazel cleanser enhanced with grapefruit oil and seaweed extracts to effortlessly clean brushes. 4 fl. oz. For use with all cosmetic brushes including natural hair. Will clean and condition at the same time. Spritz the brush head and gently wipe on a paper towel. You will see the makeup removed easily and quickly. Spritz again if needed. SD Alcohol 39-C, Hammelis Virginiana (Witch Hazel) Extract, Citrus Grandis (Grapefruit) Peel Oil, Citrus Grandis (Grapefruit) Seed Extract, Chondrus Crispus (Carrageenan) Extract.